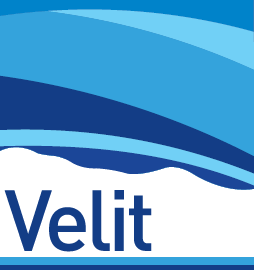 Velit can use Processing Velocities to create pseudo wells which can be created at well or at user definable locations by amalgamation of processing velocities for easy comparison to well log data. 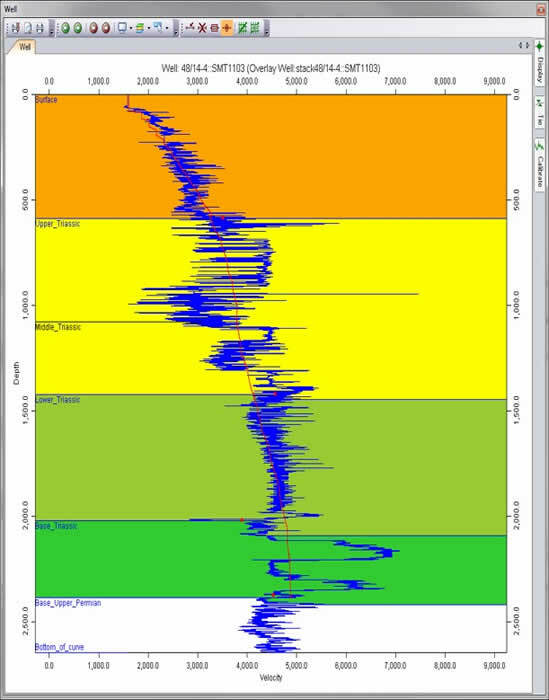 Increasing reliance is being placed upon processing velocities to provide the depth solution as well as the imaging solution. A review of these velocities and an assessment of where they are geologically reasonable is essential if you rely on them for depth.